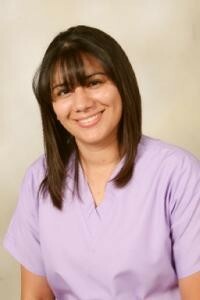 Ambar is our treatmnent co-ordinator. 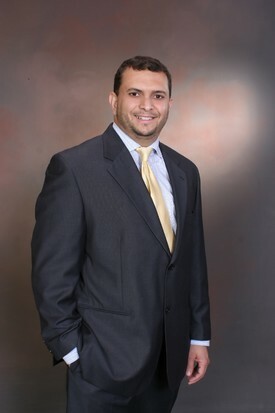 Ambar handles scheduling insurance billing and our patient relations. Ambar is smiles depot most senior staff, she joined smiles depot at our openning in february 2008.
karina is our office manager. 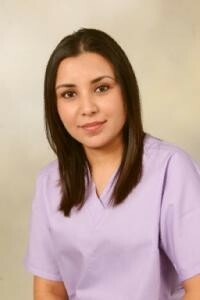 she joined smiles depot in June 2008.Karina is very dedicated ,experienced and hard working. she is fun to work with.we enjoy having her on our team. Nicole is our DA. She is in the process of becoming an RDA. She has been working in the dental field for about 3 years. 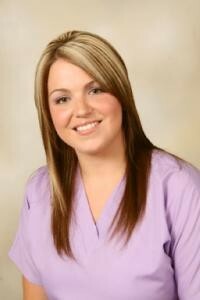 She has been here at Smiles Depot going on 1 year.Nicole is very pleasant. our patients love working with her.